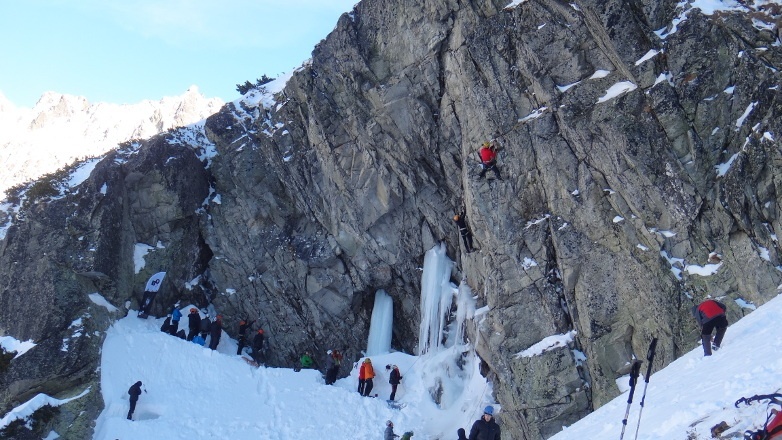 Sektor Bartka is new dry-tooling spot in Tatra mountains. It is in Zlomiskowa Valley. Here you have 4 dry-tooling routes with grade from ~M6 to ~M8. Routes are fresh :-). Be careful, because some rock will be loose. He was born in 1978. 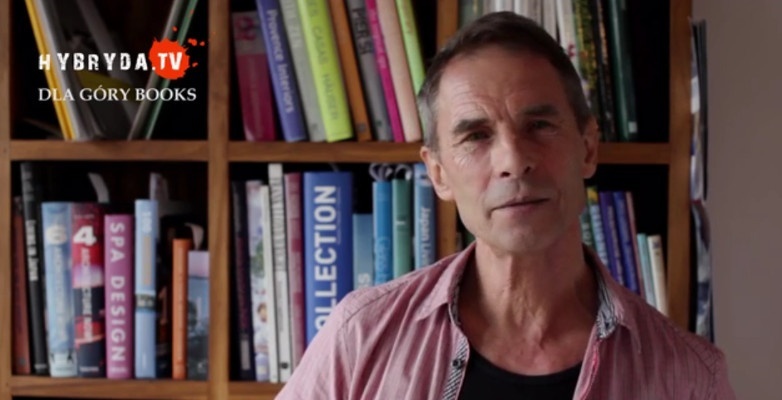 David’s passion for mountains started at age of 7 with his father climbing in the Alps. He traveled with his family to exciting and adventurous places like Hoggar mountains in the African desert or to Iceland. After finishing high school, he began with the education for becoming a professional mountain guide and soon later he became a member of the first Expedition Team for Youth athletes in the German Alpine Club. Now he live in Munich. Jerzy Kukuczka (1948-1989) is counted among the most outstanding mountain climbers in the world. 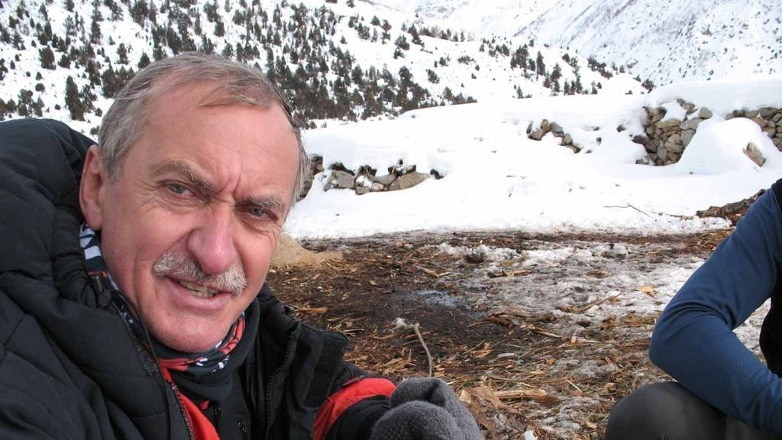 After Reinhold Messner, he was the second man in history to have captured the Crown of the Himalayas. 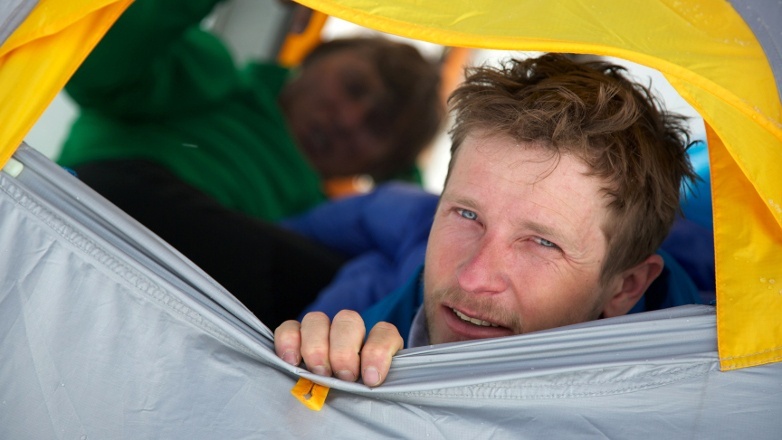 He do it in better style, than Messner: under 8 years, 11 new routes, four winter ascents. Only on one ascent, he use oxygen. 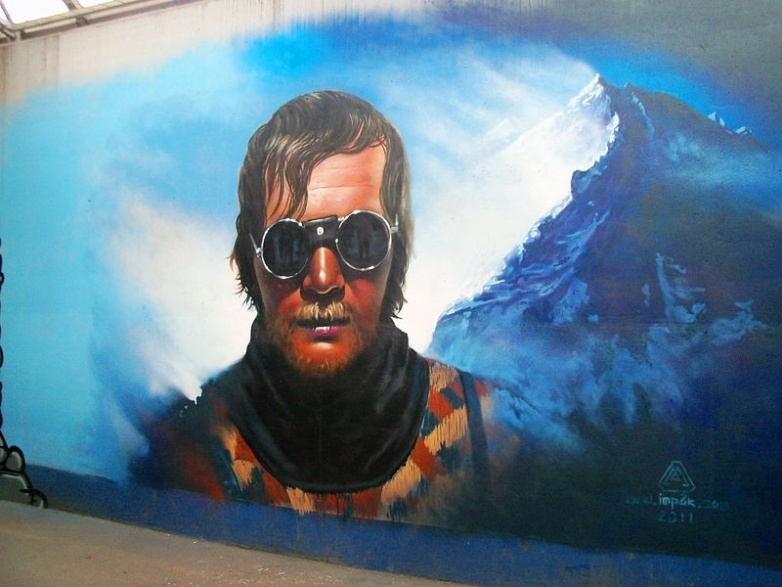 He was one of an elite group of Polish Himalayan mountaineers who specialized in winter ascents (called Ice Warriors). He is the first man who made the first winter ascents to the 3 eight-thousanders: Dhaulagiri with Andrzej Czok in 1985, Kangchenjunga with Krzysztof Wielicki in 1986 and Annapurna I with Artur Hajzer in 1987. One of the hardest routes in Karakorum is Polish Line, new route on South Face of Kw (with Tadeusz Piotrowski), which no one has ever repeated.